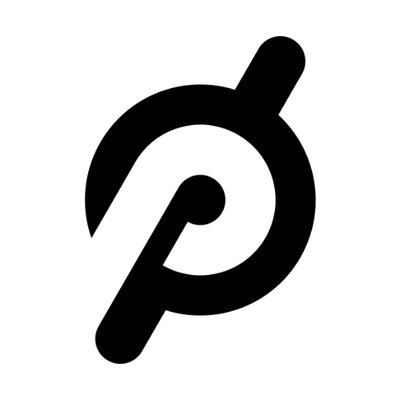 Founded in 2012, Peloton is an innovative tech company that brings members the best workouts possible, all from the convenience of their own homes via the Bike, Tread & iOS App platforms. Peloton uses technology & design to connect the world through fitness, empowering people to be the best version of themselves anywhere, anytime. Working under the direction of the Showroom Manager, the Assistant Showroom Manager takes an active role on the sales floor & within the local community. In addition to maintaining operational excellence in every aspect of running the showroom, the Assistant Manager works alongside the Showroom Manager to recruit, lead & motivate a team of dynamic sales specialists to create an exceptional customer experience while meeting & exceeding weekly & monthly sales goals. At Peloton, the health & well-being of our employees is of the utmost importance to us. In addition to a competitive base salary with generous bonus potential, we are proud to offer a comprehensive benefits plan & paid time off to all full-time employees. Peloton is an equal opportunity employer & hires only on the basis of skills & experience.